is always good! Find out why! Leave the sea to others, you only have mountains in your heart! Those who choose the Cottage in summer do so for a few, simple reasons. Right from here you can easily start your excursions in high altitude, far from chaos and technology, you and your good friends. 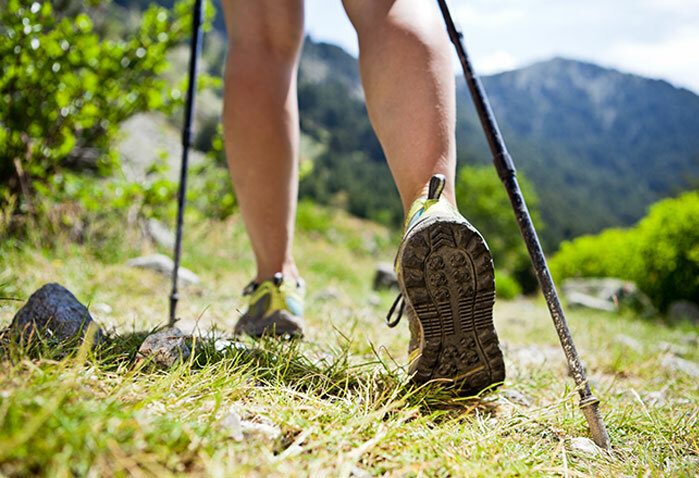 Every day you can choose from different routes starting right from the Cottage. The itineraries are so many and all beautiful. One of the most impressive and not too challenging one is undoubtedly the path that leads to the Carrel Cross and its refuge, at a 2,800 meters height. If you want to get to the top take the cable car that leaves from a short distance from the Cottage and reach lakes and glaciers, such as the Plateau Rosa at almost a 3,500 meters height. The Bike Park at Cervinia/Valtournenche is a unique setting with spectacular downhill and cross country skiing tracks for true enduro lovers. From the Cottage you walk down to the cable car, just minutes far from us and reach the bike park in 10 minutes. 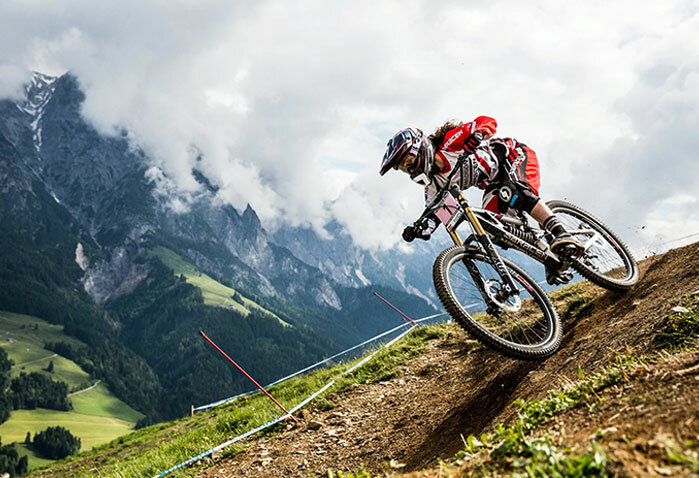 If you want to rent your bike, please tell us, we will recommend you where to rent your mountain bike at discounted prices. 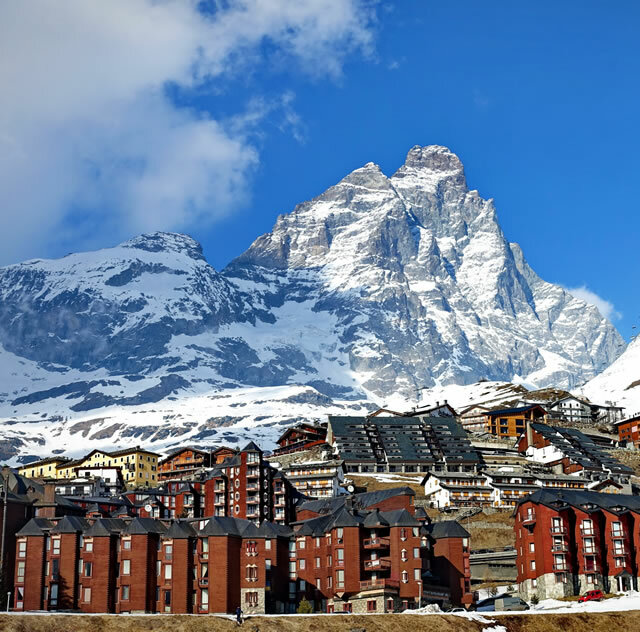 Cervinia gives you the chance to ski almost every month of the year. That is why many of our guests like this place better than other exclusive and expensive destinations. 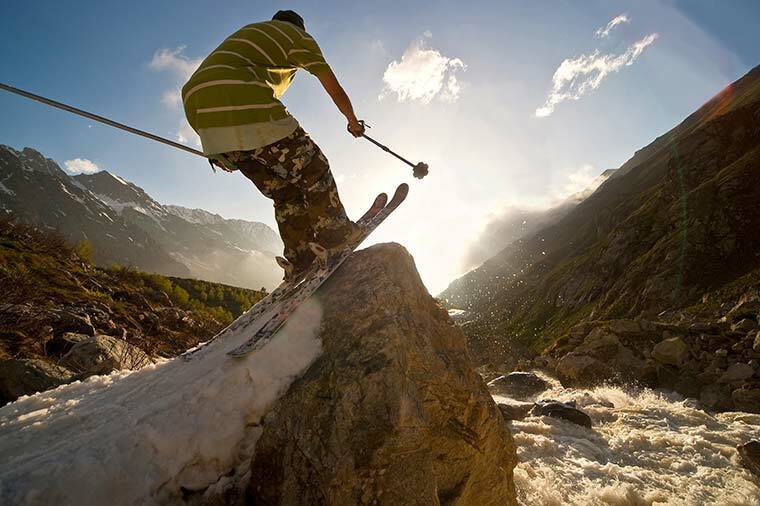 In summer you can choose among at least 5 open ski slopes where you can devote yourself to your passion. You can ski on the nearby Plateau Rosa glacier, reachable with cable cars and ski lifts, just a 10 minutes’ walk from us. 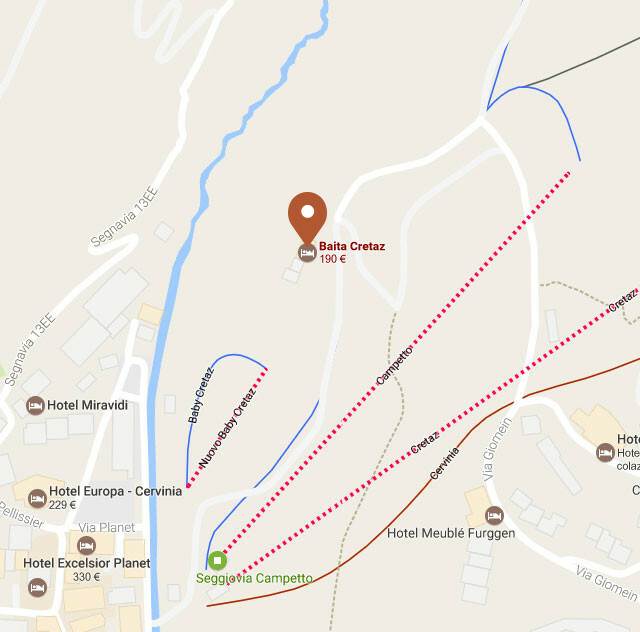 If you drive to reach the Cottage please park at the end of Via Bich (Bich street is right along the small river).